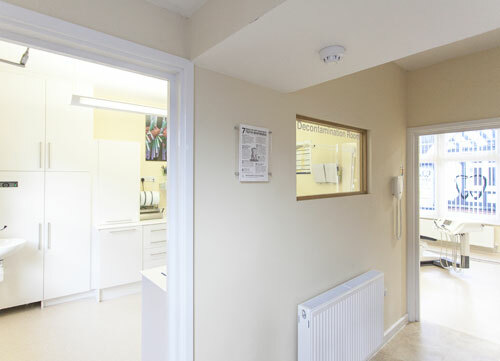 Wargrave Dental Clinic has built a thriving practice by attracting patients with their specialist and general dentistry experience and knowledge. 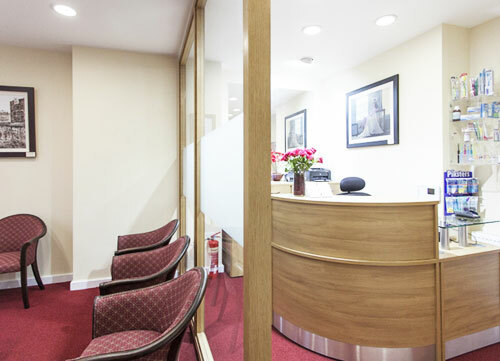 Combining a comfortable and caring environment, the dynamic team offer first class treatment options using the latest equipment and methods. 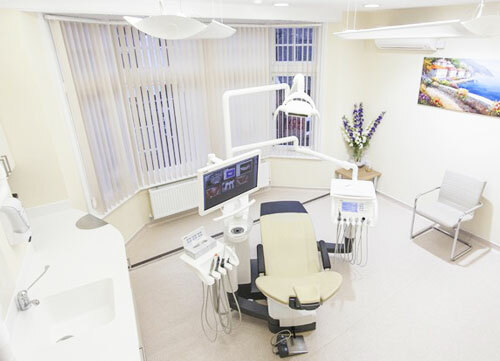 Your patient journey from consultation to completion will be well-led, professional and successfully fulfil all your dental needs. Oral health education underpins all of our appointments. Our experienced clinicians can also provide, dental implants, cosmetic options, root canal treatment, life like comfortable dentures and treatments for advanced periodontal disease. For adults and children, we offer consultations, restorations, routine crown and bridge work, extractions, dentures and root canal treatments. IV sedation is also available for our nervous patients. 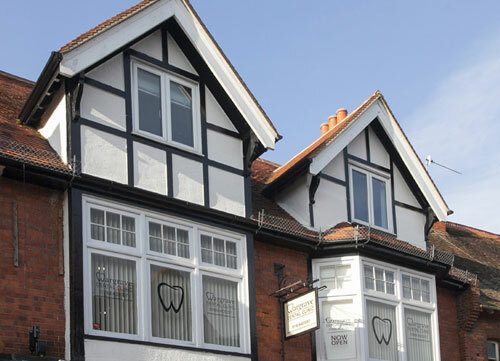 Our specialist prosthodontist, Mr Ranju Khurana offers the following treatments: same day implants and teeth, single tooth, multiple teeth, full arch and implant retained dentures. We offer first class dental treatments that can restore confidence in your smile once again. Using the latest technology and materials. Tooth and gum pain can have a massive impact on your life. We understand how debilitating the pain can be, and will work with you to remedy the cause so you are smiling once again. 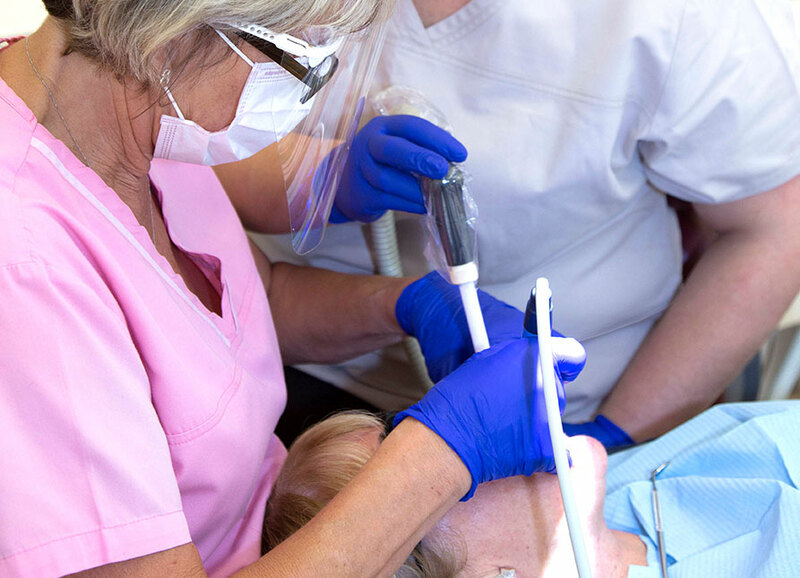 We support our patients in caring for their oral health and offer a programme of examination, prevention, dental hygiene and bespoke treatments. We also offer a wide range of advanced cosmetic dental procedures including dental implants, crowns, veneers, replacement lifelike dentures and whitening services. Website by Takkall Design. Copy by Waterside Marketing.